A walking holiday in Slovenia is the ideal choice for July or August. 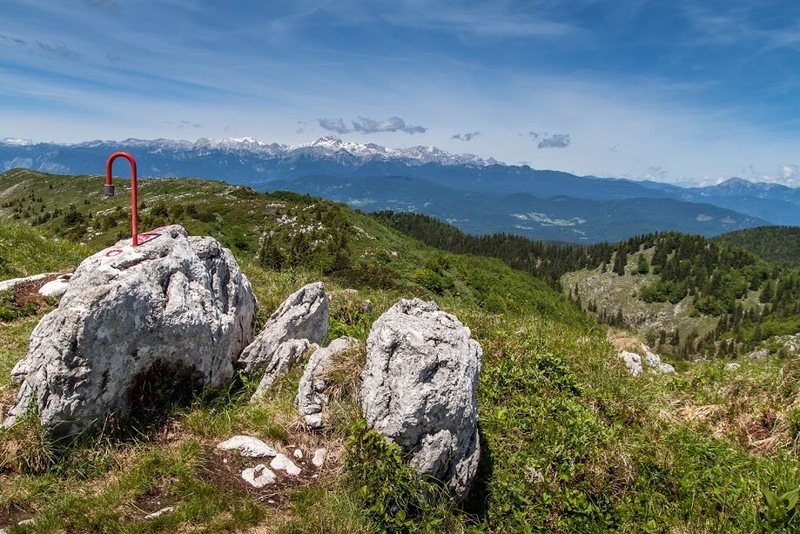 In our area, the foothills of the Julian Alps, tourism is only small, so you will no doubt have the luxury of not bumping into anybody else out on many of our walks, except a few locals. We are sure there aren’t many places where you can go on a walking holiday anywhere across Europe in July and August and have the land practically all to yourself – while many avid walkers flock to the busier routes in areas such as Austria, Italy and Switzerland, you can enjoy much the same picturesque scenery and soak up the extraordinary peace and tranquillity. 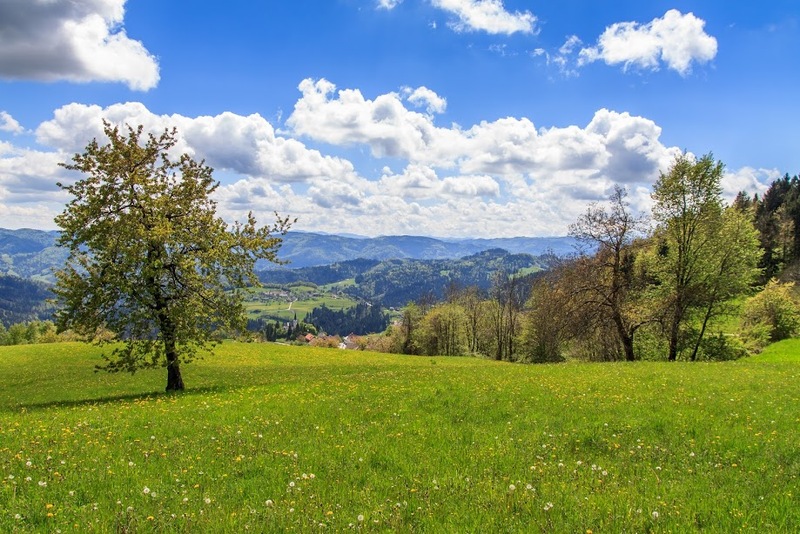 Here in Slovenia, the weather in July and August is traditionally a mix of high pressure, similar to most of the summer in central to Southern Europe, with warm and sunny weather, often for weeks on end, so you can expect long and lovely days. But as we are based at 900 metres, the altitude will take the sting out of the heat, giving you the perfect weather for high hill walking! It can be 30 degrees in the valley, a comfy 25 degrees at the hotel, and refreshing late teens on your summit. Then the evenings cool down beautifully to a very manageable temperature so you can sleep comfortably in your bed at night uninterrupted. We make the most of the summer weather in July and August by cooking outside on our outdoor terrace at least once per week. We barbecue delicacies such as pork tenderloin wrapped in bacon with truffles, lamb loin chops, avocado and local speciality called "cevapcici". If you don&apos;t eat meat, there is always something fresh in our garden to put on a grill. What more could you want on a relaxing summer walking holiday?